That innocuous looking glass or tiled panel that's sitting above your stove - have you ever wondered what that's actually for? Is it actually doing anything in that position? Turns out, it is. It's called a splashback, and its primary function is to prevent any fat or oil on the stove from spattering onto the wall. 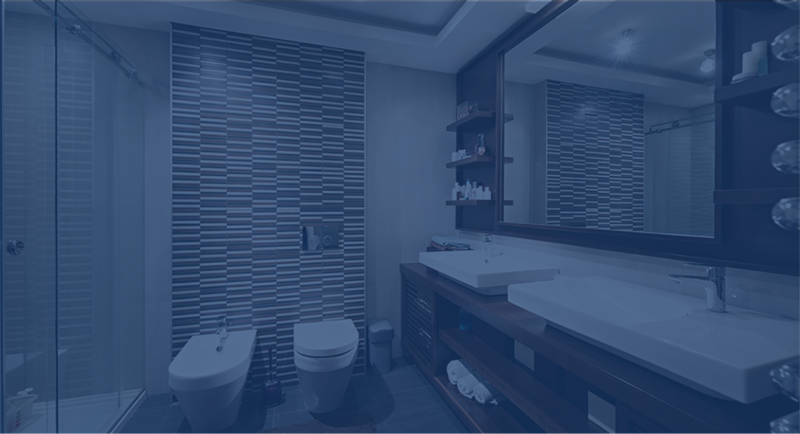 Tiled and glass splashbacks for bathrooms serve a similarly protective function, helping to guard your walls from water splashes which can result in expensive damage to the grout over time. Glass is a popular option because it's stylish, durable and very easy to clean. Despite its functionality, it can also be a super stylish addition - and many homeowners decide to make it a statement feature of their kitchen or bathroom. Orient Glass & Glazing can install glass kitchen splashbacks in Melbourne's south-eastern areas, including Frankston and the Mornington Peninsula. We can also help you decide what will best suit your home. Our range includes everything from mirrored glass for bathrooms to printed glass splashbacks for kitchens. We offer a variety of readymade designs and can also customise designs to suit your space and individual tastes. It's part of our commitment to delivering the highest standard of service. For more information, please don't hesitate to get in touch with our friendly team.